Carl Vance, M.D., specializes in the practice of endocrinology with a focus on diabetes and disease of the thyroid, including thyroid cancer. 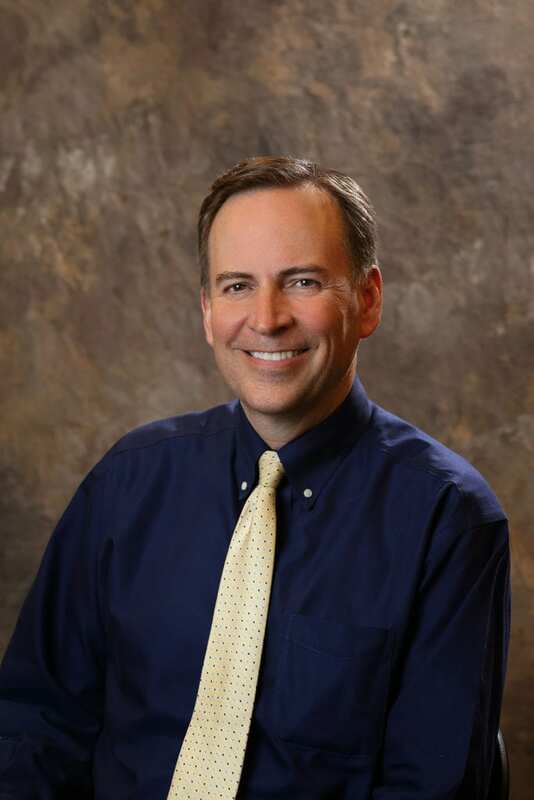 Dr. Vance was raised in Southwest Washington and began his studies at Brigham Young University where he earned his bachelor’s degree in economics. He then attended medical school at Wake Forest University School of Medicine. He completed his internal medicine residency at Legacy Portland (Oregon) Hospitals and completed his board certification in internal medicine. Dr. Vance has taken several specialized training courses and is an active participant in research studies. Dr. Vance has been the principal or sub investigator on a number of research studies which is a major part of the expertise of Rocky Mountain Diabetes Center. Dr. Vance shares this information with publications and through extensive lecture participation speaking on topics related to diabetes. In his spare time, Dr. Vance enjoys time with his family, photography, and skydiving as his children turn 18!